Australias BEST 5Th wheel Van. SouthernCross Expedition 8500. A rare van on the market, hard to get one of these. Fully Australian made,all Australian appliances and wiring. 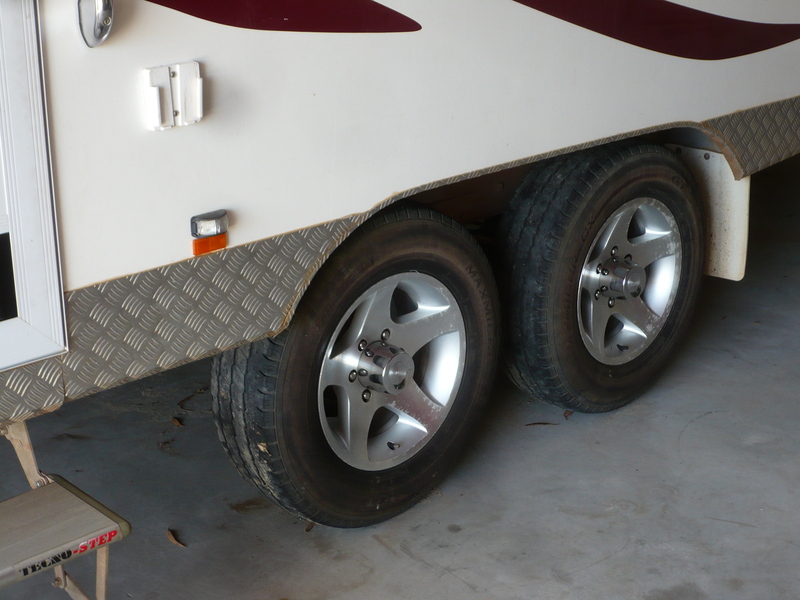 Fully self contained for long term off the Grid Bush camping. 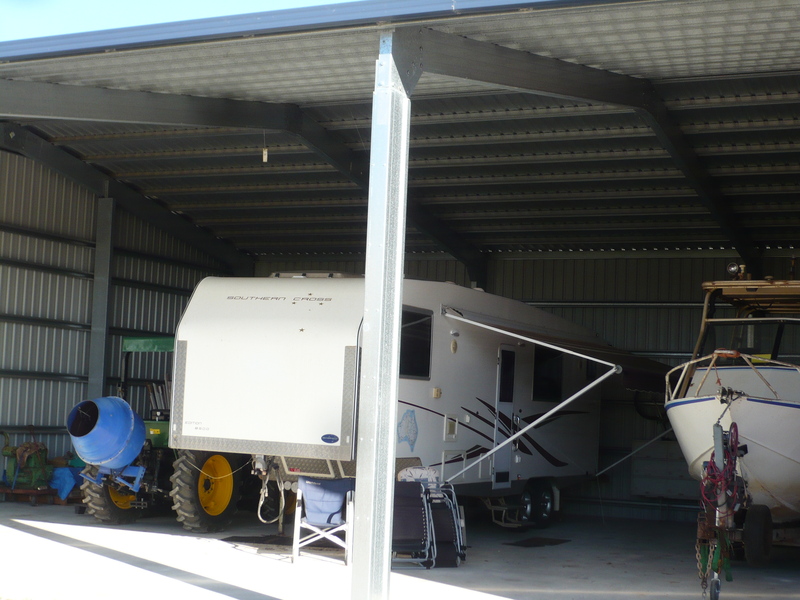 Plenty of Solar power, 2000w inverter, large fresh water tank, self contained Grey water tanks. Flushing toilet, shower, washing machine, satelite TV. 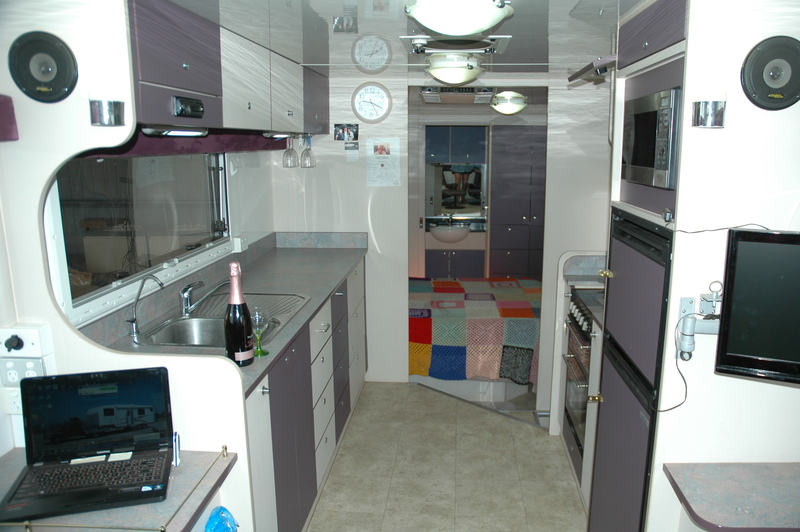 Large bench space, oven and grill, 4 burner stove 3 gas1 electric, 2 door 150litre fidgefreezer, micro wave, hot water. Reverse cycle Airconditioning, flyscreens and blinds on all windows, plenty of cross ventilation through overhead vents also with insect screens. One vent is automatic, opening and closing as per thermostat pre set temperature and will close in rain if you are away. 10ton ball type hitch (Australian Made, Australian Standards approved) This type of hitch allows infinate motion in all directions (zero chassis twist) to either vehicle, hitch drops below tray when not required thus giving 100 clear tray use. WILLING TO DELIVER FREE AUSTRALIA WIDE. Can send photos of any thing you want. We dearly love this Van and do not take the decision to part with it lightly.